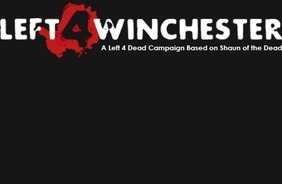 The people behind the scenes want to calle it ‘Left 4 Winchester’, which is the name of the bar Shaun and his friends hole up in during the zombie apocalypse according to Kotaku. 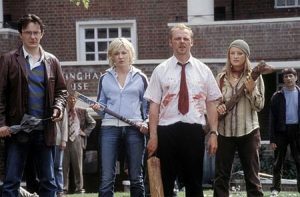 The problem with this is, that ‘Shaun of the Dead’ is a licensed property, which belongs to Universal, and to get the rights to all of these characters, actors, and story will cost a pretty penny I bet. There could be a bunch of legal issues that come up if not done properly. However, Universal did make ‘Scott Pilgrim’, which was based on a comic book and is heavy on the video game genre, so they might be down for it. 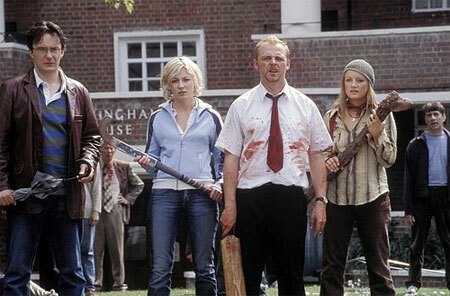 Pegg said that this project could be “absolutely awesome!” He went on to say, “we will do what we can.” I’d imagine that the “we” refers to himself, Nick Frost, and Edgar Wright. There has been no legal action as of yet, and let’s hope it stays that way, because this could be the coolest thing to come out in a while. 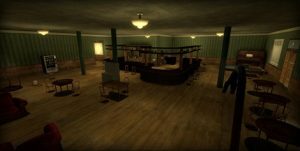 There’s even a website dedicated to the video game which you can CLICK HERE. 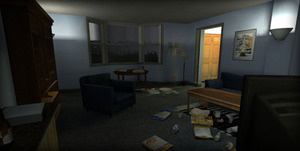 Sadly, it looks like this is strictly for the PC version, which pisses me off. It needs to be for the XBOX 360 version as well. 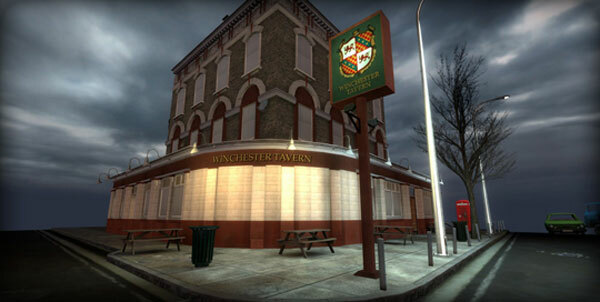 Below are some concept art images from the planned video game. This entry was posted on Wednesday, October 3rd, 2012 at 12:22 pm	and is filed under Film, News, Video Games. You can follow any responses to this entry through the RSS 2.0 feed. You can skip to the end and leave a response. Pinging is currently not allowed. « The Wachowskis and J. Michael Straczynski Are Developing A Television Series!! !